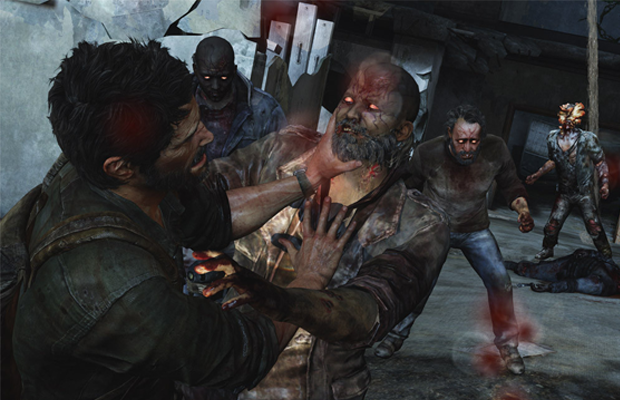 The Last of Us is just over two weeks away from being available on your Playstation 3, and the official list of trophies for the game has been made available. Featuring both single and multiplayer trophies, the list seems to not contain any heavy story spoilers. For those of you looking to play through the game more than once, you’ll be happy to know that there’s a New Game+ option in The Last of Us. Complete with collectibles and multiple difficulty levels, you’ll have your work cut out for you to receive a platinum trophy in the game. In addition to the trophies listed above, there’s also one hidden trophy in The Last of Us. Are you anxious to hear about the multiplayer aspect of the game? Be sure to let us know what you think by leaving us a comment below, or discuss The Last of Us with our Twitter and Facebook communities.